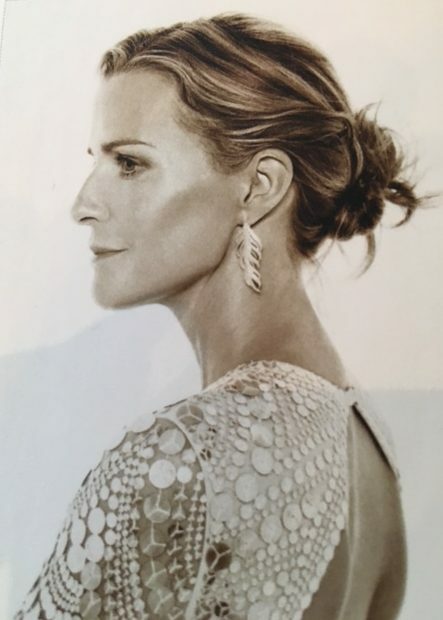 The Girlfriends The Girlfriends - INDIA HICKS TAKES THE WORLD BY STORM & LAUNCHES A LIFESTYLE! INDIA HICKS TAKES THE WORLD BY STORM & LAUNCHES A LIFESTYLE! India Hicks grew up in England, was schooled in Scotland, studied in Boston, modeled in Paris and lived in New York! She stumbled upon Harbor Island in the Bahamas, fell in love with a man named David and a gentler way of life. Here, she created a home for their five children. Born under a lucky star, India is the daughter of famed designer, David Hicks, the goddaughter of the Prince of Wales and was a bridesmaid to Princess Diana in their Royal Wedding! India wanted to share part of her life, her British heritage and a great deal of her island story with the world. She created a unique line of the highest quality gifts and accessories all infused with a sense of adventurous spirit. India Hicks created a company that other women can join and run as their own business… on their own terms… in their own time!